Teachers often struggle during professional development sessions, wondering how to make connections between how-to at the workshop and classroom learning. 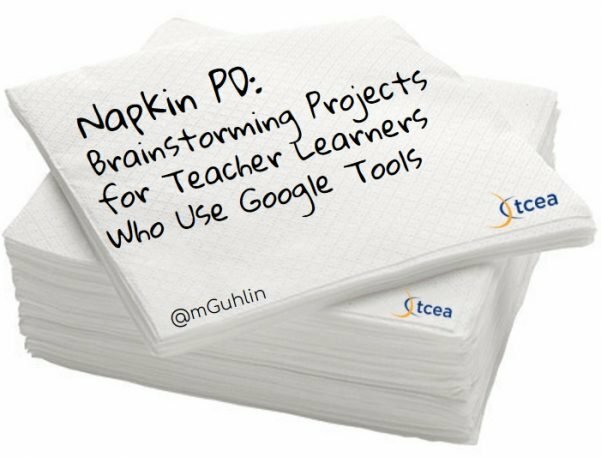 Diana Benner, Peggy Reimers, and I did some napkin PD planning and came up with a solution. Here’s a chance to get hands-on Google experience with six different project stations that offer the opportunity to explore lesser-known Google tools. These tools enhance critical thinking, communication, creativity, and collaboration. Developing PD on a napkin with Diana Benner, Peggy Reimers, and Miguel Guhlin. Let’s explore these ideas in more detail. In the Explore portion, participants develop background knowledge in the key concept shared. In the Adapt/Create, they make connections between their own experiences as learners. Two ways to accomplish this include adapting an existing work in light of new information. The second way is to create a new product. After they create or adapt, they share that online with a global audience. An additional component is listing what Google tools will be used. Learning to ask the right questions and then finding answers that work remain critical to the work of educators and their students. To that end, it’s important to scaffold the use of IBL in the context of modern tools. Not unlike Dr. Bernie Dodge’s and Tom March’s webquest activity, new approaches adapt IBL for modern technology. Explore: In this station, participants are given twenty minutes. 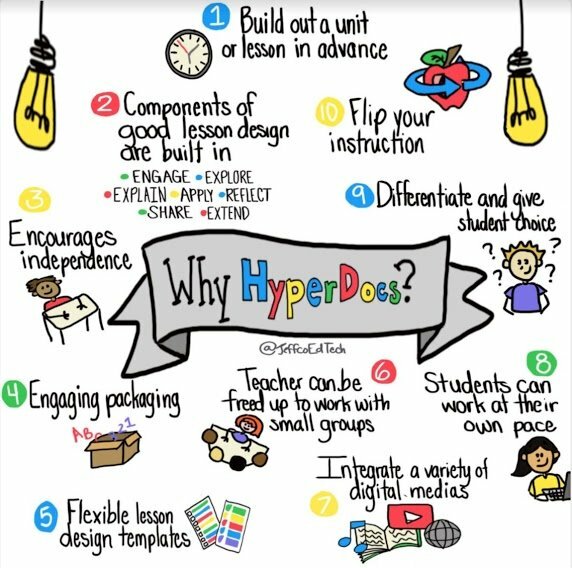 They explore hyperdocs as a tool for inquiry-based learning. They explore several versions of hyperdocs to gain a big picture view. Then the move to create their own or adapt an existing one. Adapt/Create: Participants, having explored hyperdoc exemplars, rely on a template to develop their own hyperdoc. Share: Participants share their hyperdoc creation or modification with others via a sharing space, such as Google Forms tied into a Google Sheet or link their hyperdoc in an existing Google Doc created for that purpose. 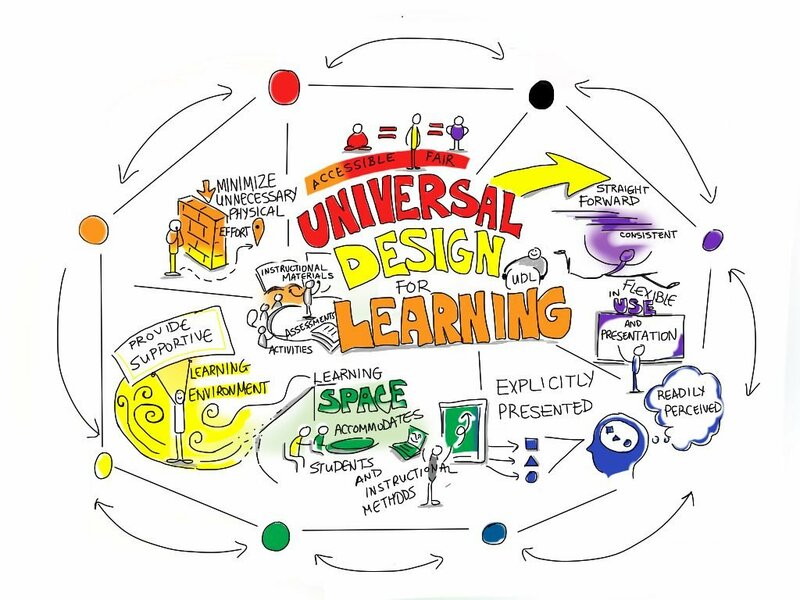 Given that the internet is a deep ocean of information, it’s important to assist students to engage in content curation using frameworks like the Big 6, Super 3, and Universal Design for Learning (UDL). While there are many online research tools that could be introduced, one of note is Google Scholar. “I usually start with Google Scholar or Google just to figure out what the topic is. Once I have a better idea, I’ll go deeper,” says Leslie Harris O’Hanlon. “For example, if it’s a history paper, I’ll use the online library catalog, or sometimes there are e-books online through the university” (Source). Explore: Participants experience the power of Google Scholar as a tool to find journals, save document sources in a personal space, and obtain citations. 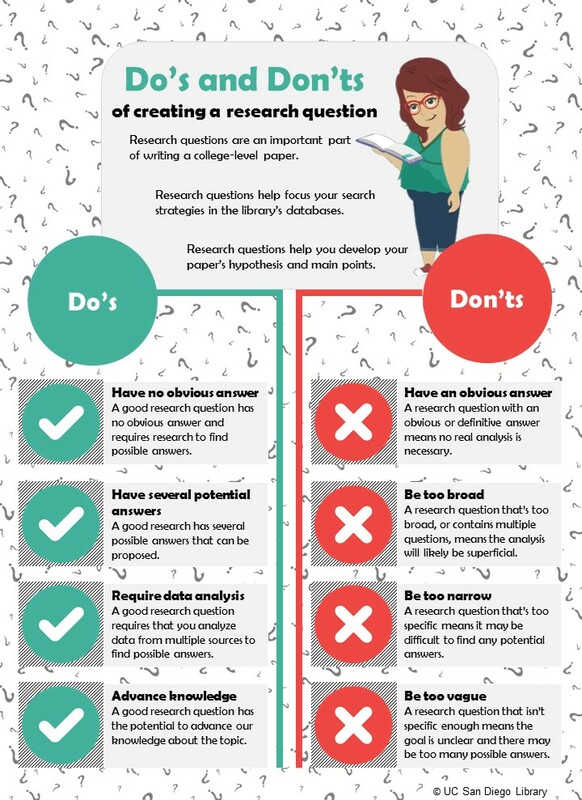 First, participants go through the process of developing a research question using the infographic from UC San Diego Library as a guide. Then they complete the steps. Share: Once participants have identified a topic using Google Scholar to identify research and information, they can create a Google Slides PDF ebook or Google Docs. Mix up learning for your students. 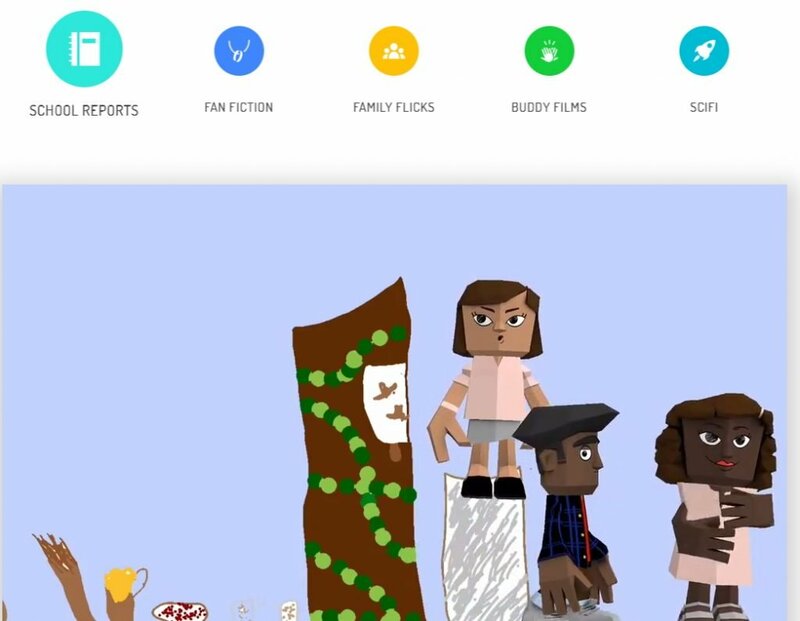 Create engaging and relevant learning experiences for students with Google Tour Builder. Better yet, turn students loose to create their own multimedia tours of relevant content. Tour Builder enables students to create a virtual tour of their research data, adding photos, text, and video as needed. 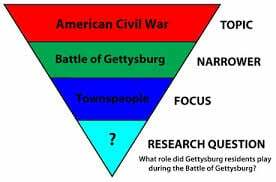 This map-based approach enables students to organize their research according to location and impact, which is appropriate for various topics. Students combine research, life stories, images, and video to make a compelling case for their research thesis. Explore: Encourage participants to explore existing Google Tours available and then reflect on how current content in their curriculum goals could be aligned. Adapt/Create: Using a simple storyboard template, participants use Google Tour Builder to create a multimedia tour relevant to an area of study. Share: Once participants have completed their tour, they make it available via a Google Form or common space or backchannel (e.g. Tozzl in lieu of Padlet). One approach to achieve this involves presenting a problem and then inviting students to create a report that presents facts. Explore: Toontastic projects from various grade levels. Reflect on how students could craft their own news report. Adapt/Create: Map out a report or story (Source), then create the report using Toontastic in a Chrome browser. You can also choose to use an app like Do Ink for iPad for green screen magic. You may want to review journalism basics in the context of the Three Little Pigs. 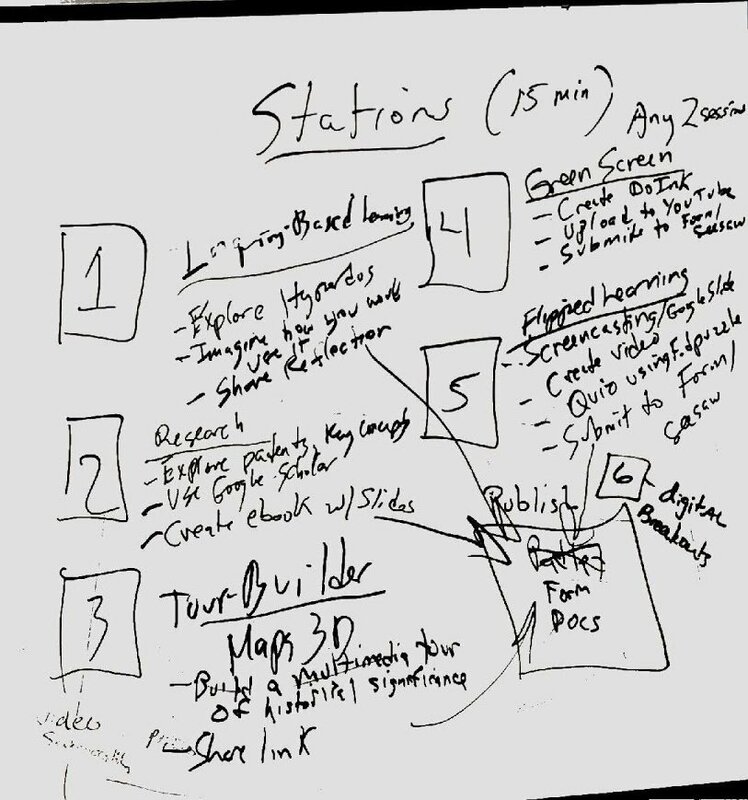 Ready to get going with these project stations? Consider adding two more, if time allows. Two more final project stations include casting teachers in the roles of Flipped Learning Creators and Digital Breakout Artists. In the former, flipped learning is explored. Participants learn to create screencasts, embed assessments with EdPuzzle, or engage in post-reflection activities with Google Forms. In the Digital Breakout Artists project station, participants learn how to create engaging activities that involve clue finding and problem solving. 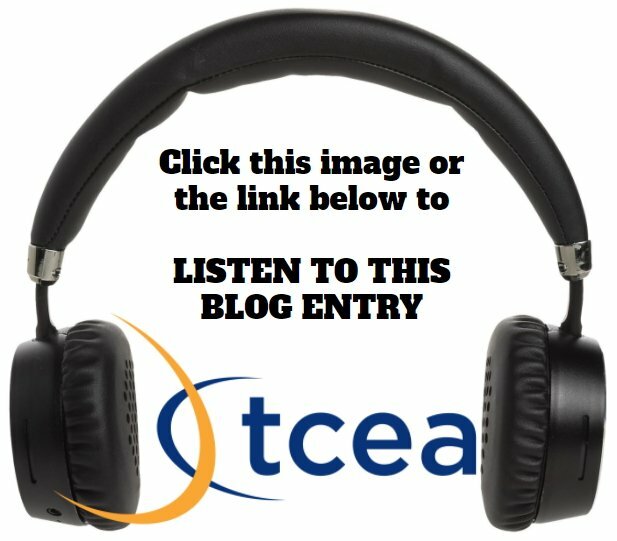 Want to schedule TCEA professional learning for your school district that focuses on inquiry-based learning? 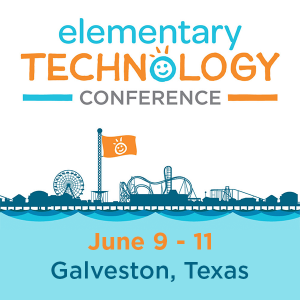 Fill out a TCEA logistics form, as well as attend our face-to-face conferences and the annual TCEA Convention. We can help you turn your napkin professional development plans into a reality.